The American Standard Dazzle Deck-Mount Tub Filler Trim Kit adds elegance to modern bathrooms. 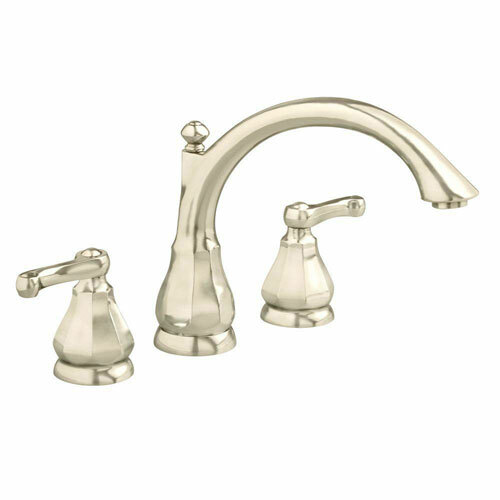 Its crescent slip-fit spout and lever handles are crafted with metal for strength and durability, and the pieces come in a beautiful satin nickel finish. 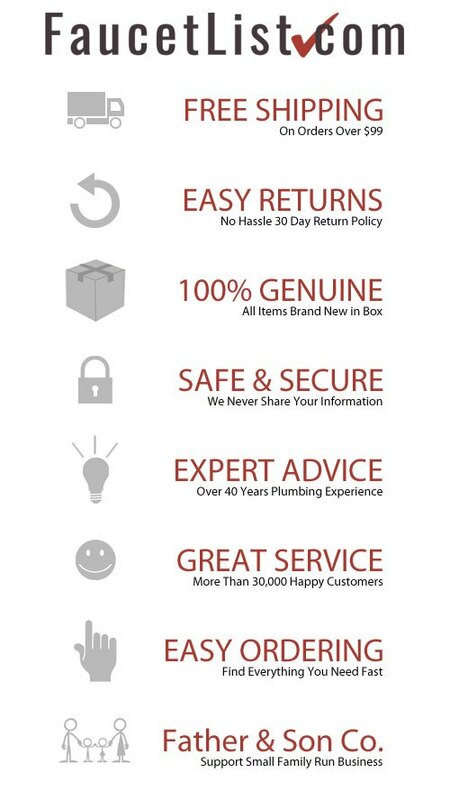 Like all American Standard faucets the Dazzle Roman Tub Faucet Trim Kit is covered by our Limited Lifetime Warranty. Item Boxed Weight: 5 lbs.